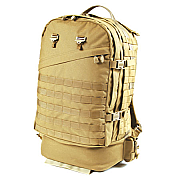 This range of Karrimor SF military bergens, BugOut Gear rucksacks, Blackhawk packs and Tactical backpacks and was picked based on the operational experience of our clients. All of our military rucksacks has been chosen for quality and value and are some of the best combat rucksacks and military backpacks in the world. 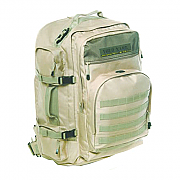 BugOut Gear Long Range Bugout Bag, 100 Litre Military Rucksack.